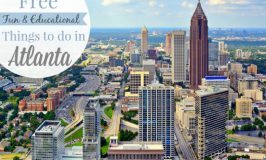 Bustling with fun and entertaining things to do, Atlanta is a hub of history, art, music, science and more! This city has so much for families to do. 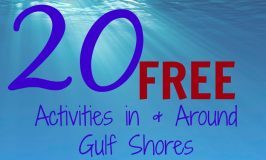 It was hard to whittle my list down to only 10, but somehow I managed to pick my favorite 10 activities and I’m thrilled to share them with you today. Experience the history of this iconic soda from it’s inception to the Goliath it is today. 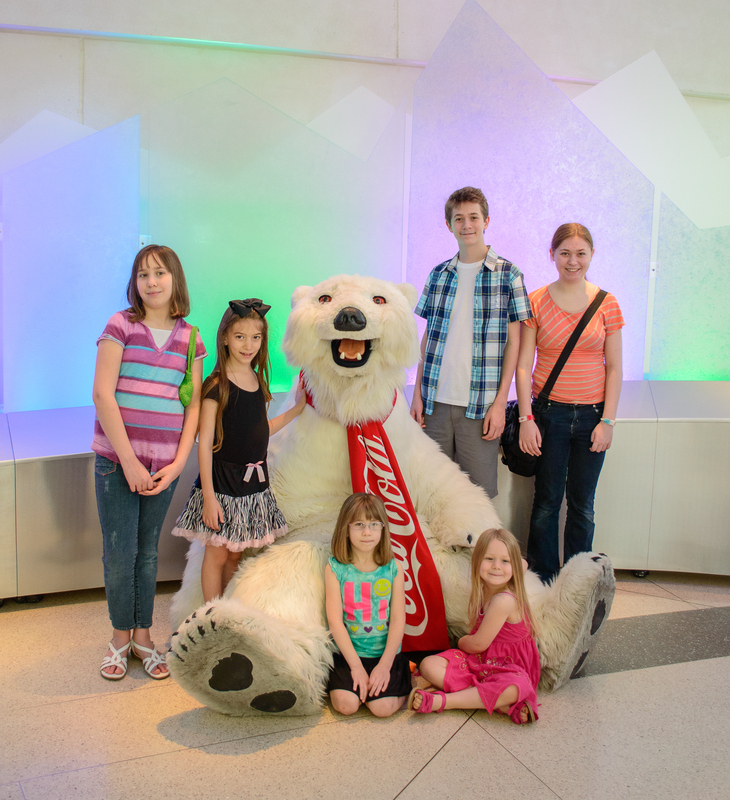 Favorite exhibits include the tasting room, where you can endlessly sample over 100 varieties of Coca-Cola from around the world, the pop culture gallery and of course visiting with the Coca-Cola polar bear. Home of the 1996 Olympic games and the location of SkyView Atlanta, Centennial Olympic Park has become a must visit attraction in Atlanta. Children love to splash in the fountain of rings in the summer, ice skate in the winter and run around on the giant lawn all year long. The park features several special events throughout the year including music festivals, races, 4th of July fireworks and the Holiday in Lights. Come explore the world’s largest aquarium. 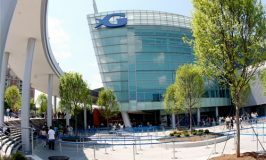 The Georgia Aquarium is home to over 500 aquatic species including whale sharks, beluga whales and dolphins. Favorite exhibits include the Ocean Voyager, Tropical Diver and AT&T Dolphin Tales. More than 1,500 animals, including the giant panda call Zoo Atlanta home. 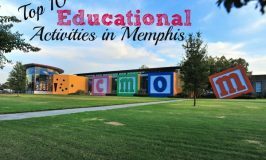 This large zoo offers a variety of interactive exhibits, classes and special admission days that keep families coming back year after year. 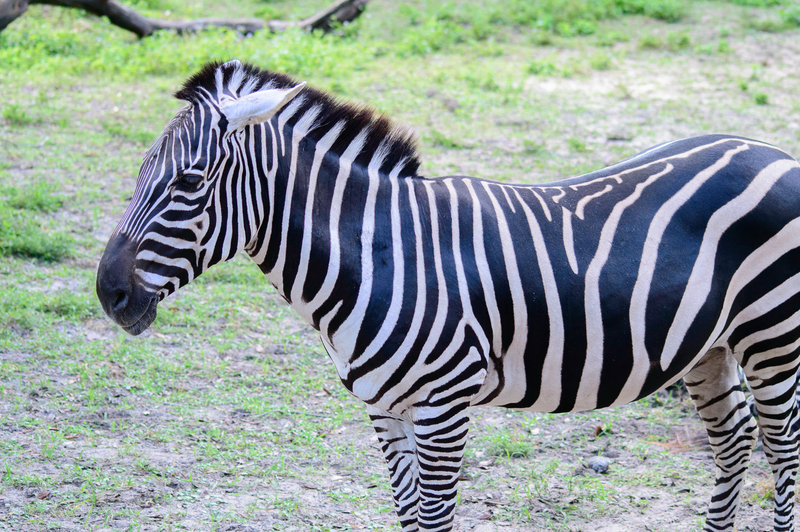 Favorite exhibits here include the Giant Pandas, the petting zoo and the zoo train. The newly renovated Children’s Museum of Atlanta provides children an interactive area to explore the world around them and challenges them think outside the box. Favorite exhibits include Step Up To Science, Gateway to the World and Fundamentally Food. 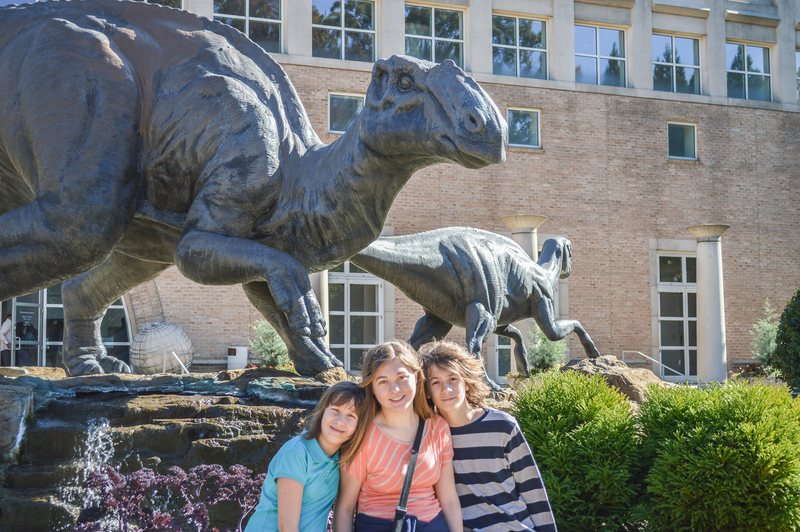 Come face-to-face with the world’s largest dinosaurs, explore the beginning of life on Earth and connect with cultures from around the world at the Fernbank Museum of Natural History. Their mission is to inspire life-long learning of natural history through their immersive programming, permanent and special exhibits. Favorites include NatureQuest, Reflections of Culture and Giants of the Mesozoic. Stone Mountain Park is as much a southern tradition as chicken and waffles. Located on 3,200 acres of natural beauty, Stone Mountain Park features a wide variety of fun family activities including the Summit SkyRide, Spectacular Mountainside Laser Show, Scenic railroad and more. Year round seasonal events including Snow Mountain, Yellow Daisy Festival and The Indian Festival make for a fun family adventure anytime of the year! 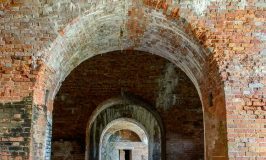 History comes alive at the Atlanta History Center, special monthly programming and guided tours allows children and families to travel back in time and experience what life was like in Atlanta decades and even centuries ago. Favorite exhibits include, Centennial Olympic Games Museum, Turning Point: The American Civil War and the Swan House, otherwise known as President Snow’s mansion from The Hunger Games series. The High Museum of Art is the leading art museum in the southeast. With an extensive permanent collection, dynamic traveling exhibits and innovative family programs assure that there is something for everyone at the High in Atlanta. Favorite exhibits include African Art: Building the Collection, Howard Finster: Paradise Garden & History of Folk Art. The Center for Puppetry Arts is a unique cultural treasure in the heart of Downtown Atlanta. 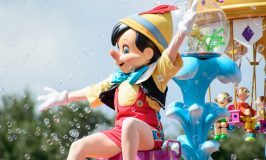 The center has been delighting children and adults alike with their hands on puppet museum, interactive workshops and enchanting performances since 1978. 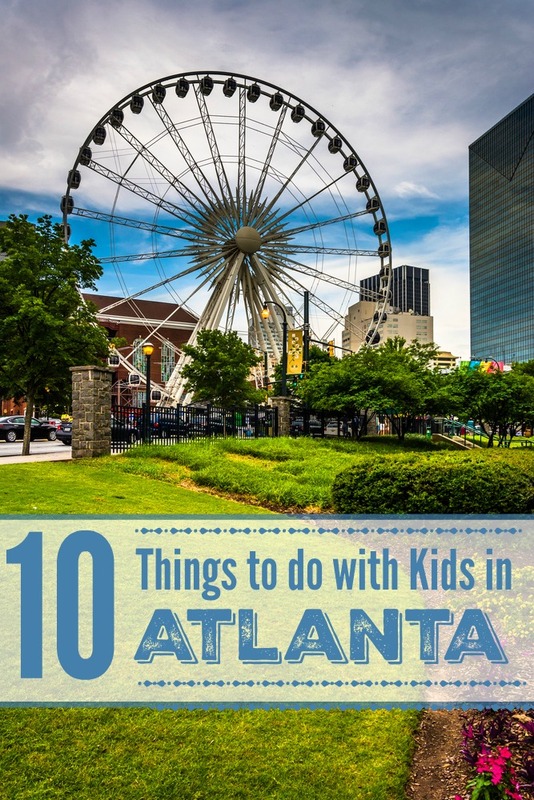 As you can see Atlanta is a wonderful place to visit with your family and I know you will love it as much as we do. Happy traveling!